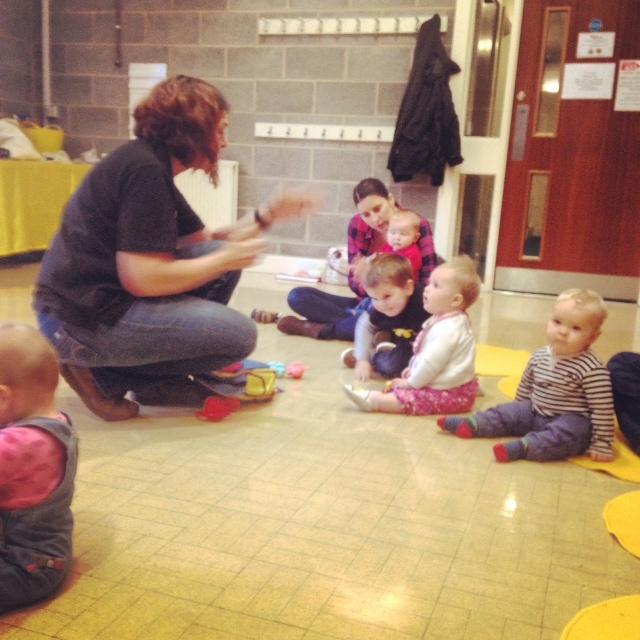 I’ve been to a fair few baby classes in my time – in fact I think I have tried everything! 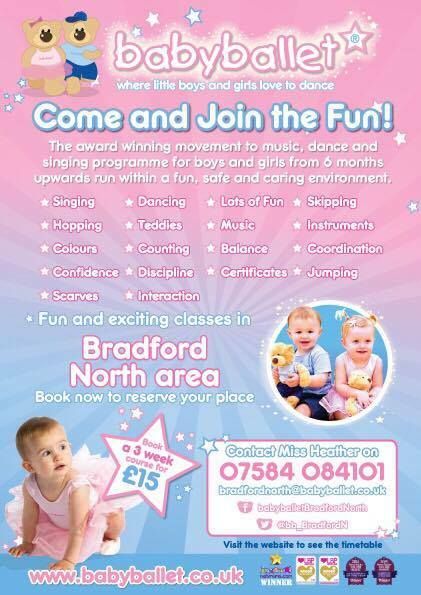 Baby massage, baby yoga, swimming classes, baby ballet, music bugs, rhythmtime, the lot! You name it, I’ve tried it! But I think the ONE thing I have never tried with my baby or toddler is baby signing. A few months ago, I noticed one of my facebook friends comment that her 8 month old had learn the sign for “milk”, which I thought was quite impressive. Clearly as a mother of older children I am keen to delay the ability of my children to make demands on me – though even I can see that a child asking for something with a sign is a lot more preferable than crying and performing what is known in our house as the “screaming ab dabs”. So I thought I would give it a try with local group Tiny Signers! I was kindly invited along to a free trial session by local baby signing franchise “Tiny Signers”. This is on a Thursday in Bingley Methodist Church on Herbert Street, and there are two sessions. I attended the 12:45 session which still has spaces, but I understand there is an earlier session which is full but has a waiting list. As well as the sessions in Bingley there are also other sessions locally including Baildon on Monday 2-3pm at St Hugh’s Centre; Saltaire on Tuesdays 10am at Saltaire Methodist Church; Keighley on Wednesdays 10am at Strong Close Children’s Centre. Please book in advance if you wish to attend as there aren’t always spaces. (see bottom of this blog post for more details). Tiny Signers use BSL and have loads of songs and interactive activities including a puppet called Sam to really bring the signs to life. Each session means a new sign/signs to learn and they go along with a song to help everyone remember them. 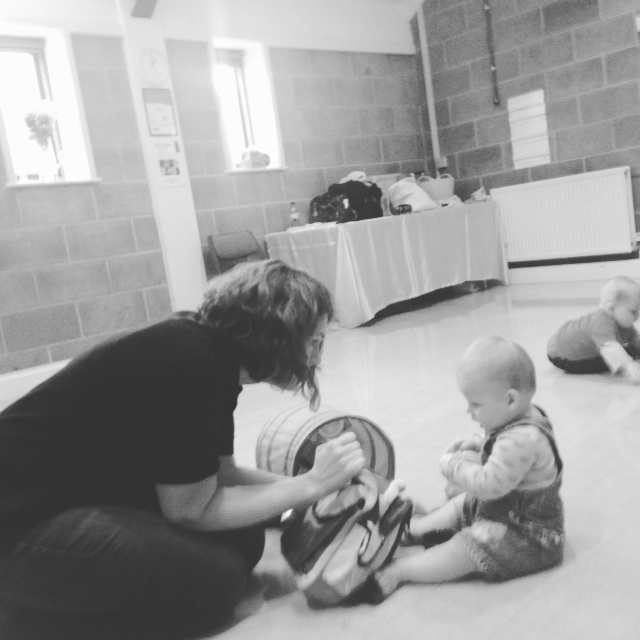 The children at the session I went to were all between about 7 and 12 months and seemed mainly preoccupied with putting things in their mouths (don’t they all) but seemed to enjoy watching their Mummies sign and sing. I think my little girl (who is nearly 5 months) was a bit young as she was unable to sit up unaided, and so I had to hold her up and was therefore unable to sign! However if I had brought a blanket or mat or something she could have lay on the floor and watched me sign and sing along (Tiny Signers recommend bringing babies along from 6 months of age). Handouts are also given to support learning and to help parents practise the signs with their children at home. The classes are £5 per session which I think is really good value, especially as this includes up to 3 children – you get a cup of tea and a biscuit as well – considering the quality of the toys and props and the length of the class. I took some pictures which you can see below (permission was given). 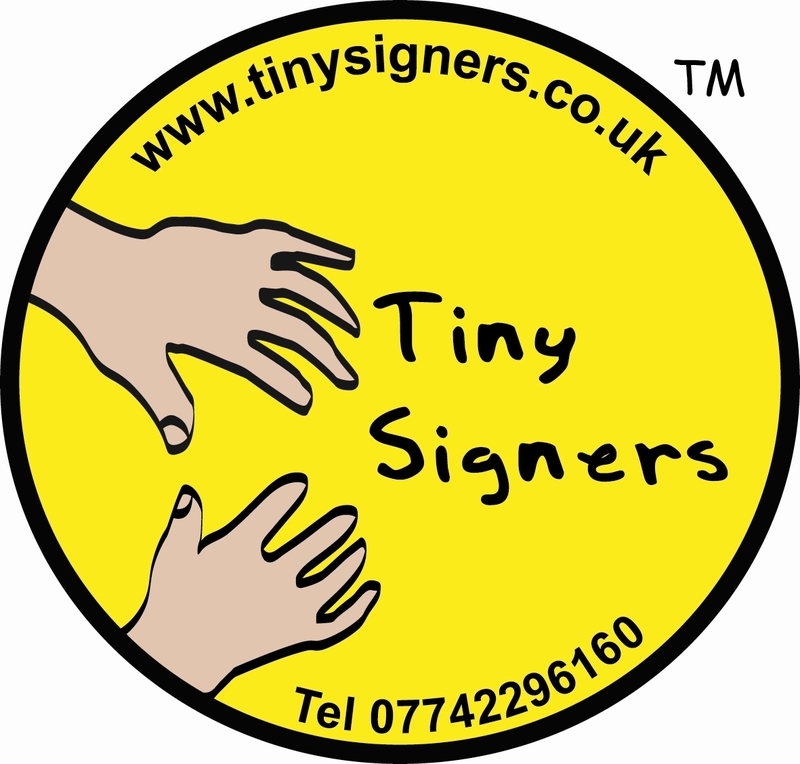 Tiny Signers website can be found here.